Jim Gilligan, Main St, Collooney. Peacefully at Mowlam Nursing Home, Sligo. 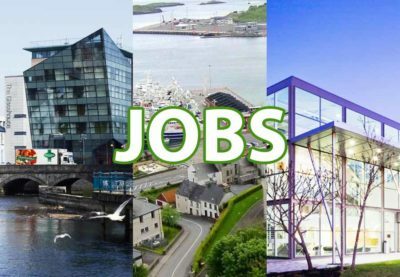 Reposing at his residence today from 3pm with removal at 6pm to the Church of the Assumption, Collooney, arriving at 6.30pm. 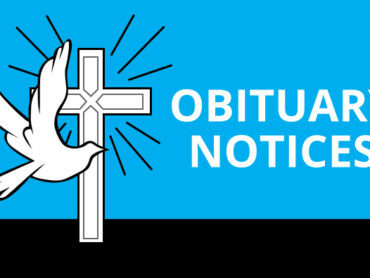 Funeral mass on Monday at 11am with funeral proceeding afterwards to St. Nathy`s cemetery, Collooney. Family flowers only please, donations if desired to the Patient Comfort Fund at Mowlam nursing home, C/o The Foley & McGowan funeral home . Elizabeth ‘Lizzie’ Moran, nee Clarke, Drumhall, Drumshanbo Co. Leitrim. Peacefully at Ballinamore Care Centre. Remains reposing at the residence of her son and daughter in law, John Paul and Marian Moran, Drumhall, Drumshanbo today until 3pm, with removal this evening to St. Patrick’s Church Drumshanbo, arriving at 7pm. Funeral Mass on Monday at 12 noon with burial afterwards in Drumshanbo New Cemetery. House private from 3pm on Sunday please. Michael Hugh, McGauran, Rossmore, Belleek, Co. Fermanagh at the Grann abbey Nursing home. 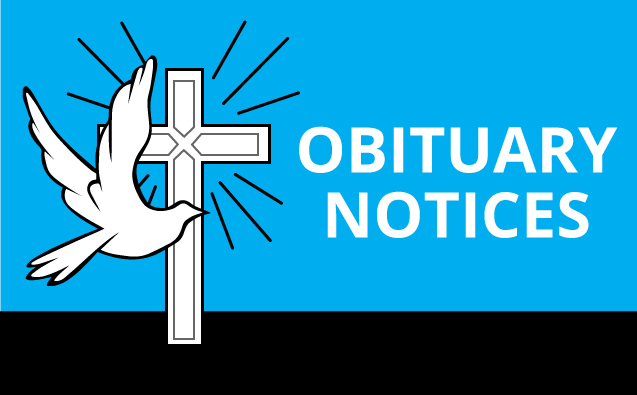 Removal from the nursing home on Monday at 5.45pm to arrive at Saint Michael’s Church, Mulleek, for 7pm Mass of the Resurrection on Tuesday at 11am followed by Interment in adjoining cemetery. Family home Private please.